We are your full service exterior remodeling contractor. 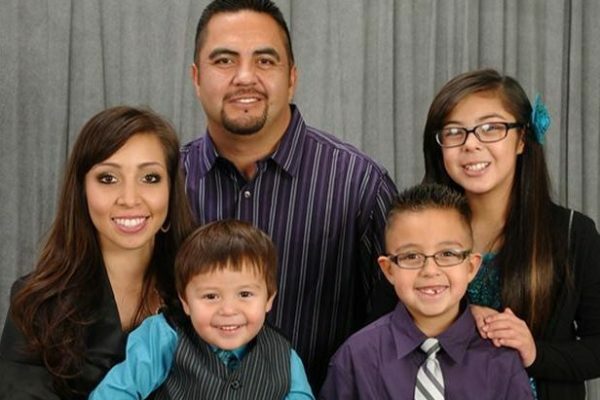 We are Family Owned & Operated in Northern Colorado since 03. 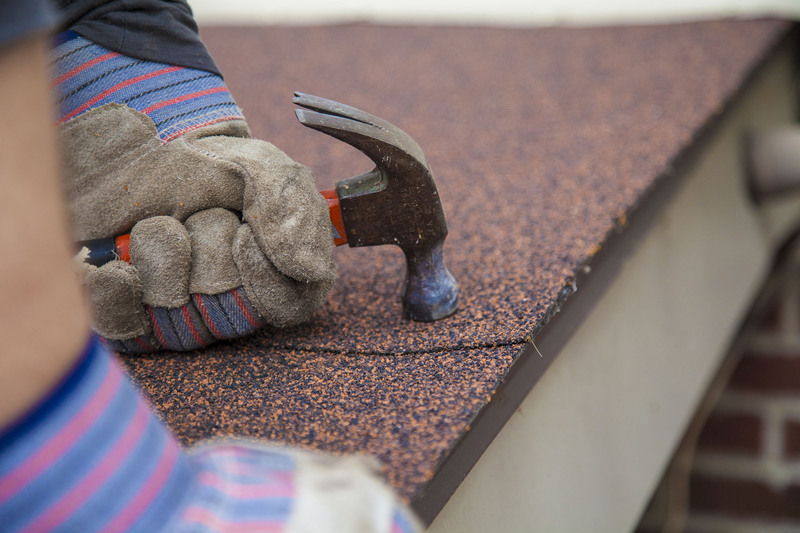 The roof is one of the most important components of a home's structure. Sanchez Bros Custom Exteriors, Inc. offers only the highest quality siding products and warranties in the market today. Sanchez Bros Custom Exteriors, Inc. offers a variety of colors and sizes of seamless gutter systems. Welcome To Sanchez Bros Custom Exteriors, Inc. Welcome to Sanchez Bros Custom Exteriors Inc., we are your full service exterior remodeling contractor. We are Family Owned & Operated in Northern Colorado since 03. We believe that quality, workmanship, and superior service come first. We take pride in our ability to help you achieve your ultimate dream of a new or existing home. We strive to make your remodeling experience as smooth as possible. From the homeowner to property management companies, Sanchez Bros Custom Exteriors Inc. can install ROOFING, SIDING, AND RAIN GUTTERS for new construction and retrofit, single family homes, multi-family housing, and commercial properties. With over 20 yrs experience, we pride ourselves on quality work, and using only the highest quality materials. We are experts at estimating and repairing damages from storms. Storm damage is a devastating and time consuming project for any homeowner. We will work with you and your insurance company to assure the best possible results for your home repair needs. My roof and gutters look great! Very thorough and great communication! Everything was done in a timely manor with care. Would definitely recommend! Working with Marcos Sanchez and his crew continues to be a great experience. I had them do some gutter work a couple years ago and then called then to help me with my roof this summer after a hail storm. It was the easiest experience I have ever had! He knew exactly how to work with the insurance so that I got the maximum possible in coverage and so I personally wasn't spending my time worrying about details, contractor coordination, etc. So easy and great quality. I like that they are a family company and have worked in the Greeley area for years, and only the Greeley area. They don't chase storms, just give their local clients personal and quality service. Super experience overall! We wanted a local company to update the whole exterior of our home. We chose Sanchez Bros Inc. and are extremely happy with their work, professionalism and the care they took in helping us decide what would work as far as materials, the process it would take, how to prepare our home for the work, and so many color choices it was hard to chose. We got some great advice is every aspect of our choices and are very happy with the outcome. We highly recommend Sanchez Bros Inc for any of the exterior work you need done. They kept in touch with us about when the work would start, how long it would take, and gave us true caring in all aspect of the jobs. Thank you Sanchez Bros Inc for your excellence. Sanchez Bros Custom Exteriors, Inc.